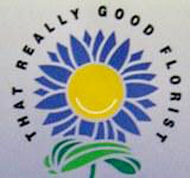 Welcome to That Really Good Florist, Florist Rowville. for an added gift to the flowers. For more information contact Julie Nancarrow of That Really Good Florist on 03 9758 2922. 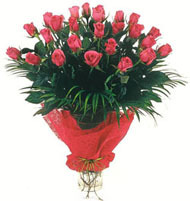 We also offer free delivery to the Angliss Hospital! 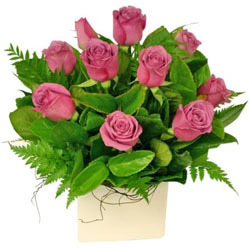 Ring or fax That Really Good Florist, our staff will happily help you with you order. 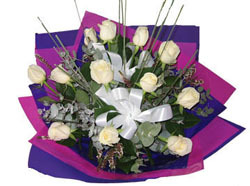 Julie Nancarrow of That Really Good Florist on: 03 9758 2922.